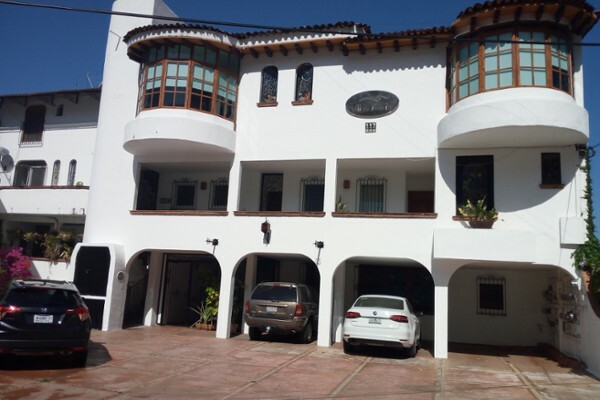 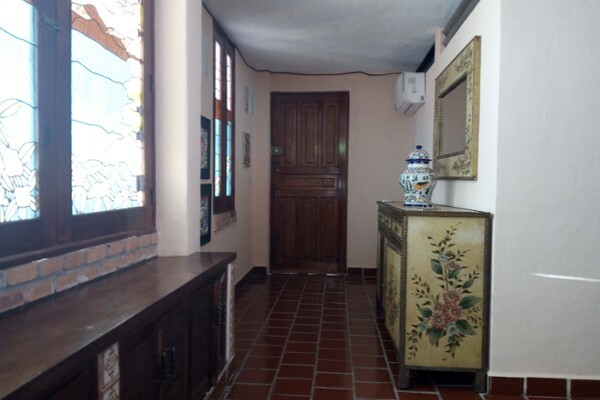 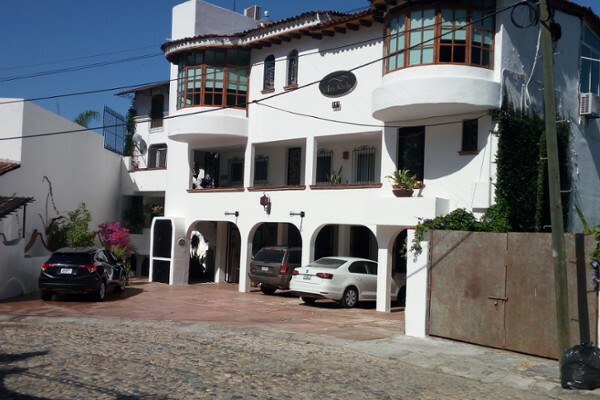 Nice two bedrooms condo, located at KARLA complex on Paseo de las Almejas Street, Conchas Chinas, Puerto Vallarta. 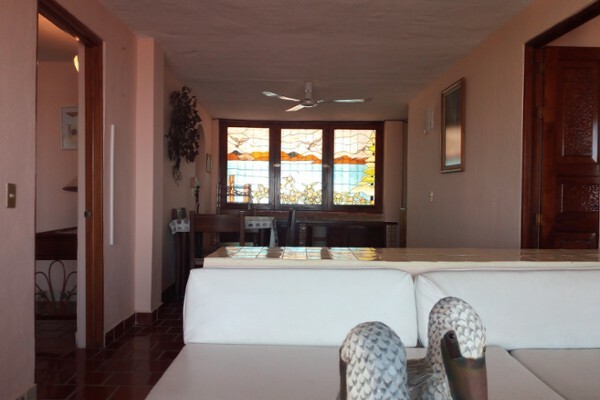 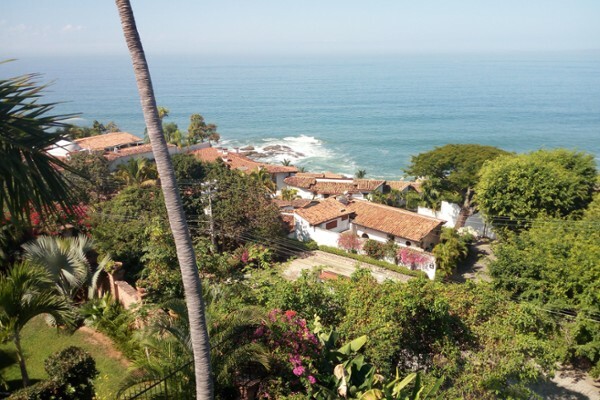 Two bedrooms with full bathrooms each one, living and dining room, kitchen, laundry room, one terrace with spectacular ocean views. 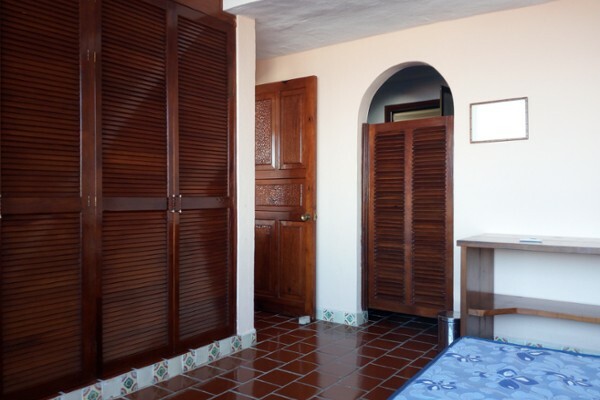 The common areas amenities include a pool.